Most people have websites that are not profitable or that are out there only as a marketing tool for them. Probably people aren’t even finding them unless they already know who they are. 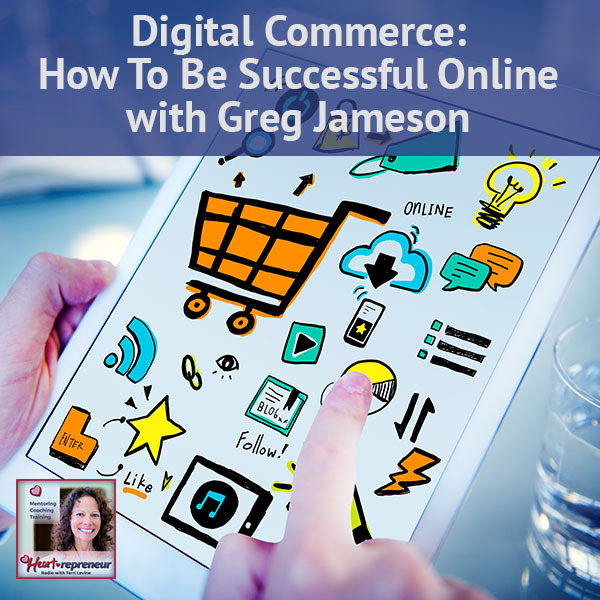 E-commerce expert Greg Jameson says when people find you and start to build a relationship with you, they feel comfortable making purchases from you. 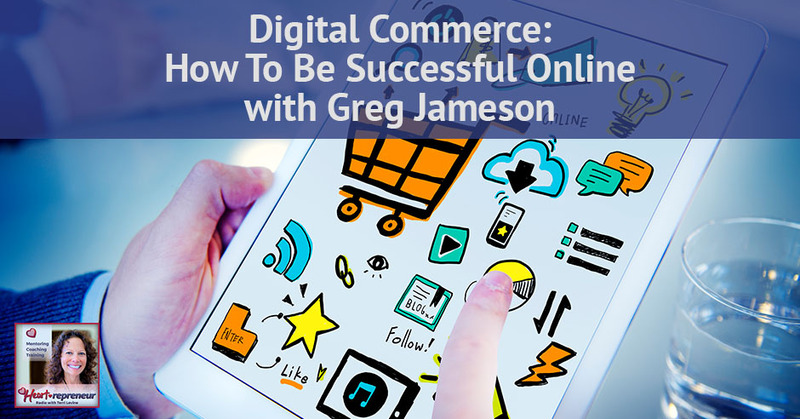 Greg Jameson is often referred to as an internet pioneer and has been at the forefront of digital commerce since the start and brings 30 plus years of web development and e-commerce mastery. He is now focusing his expertise on businesses that need profitable web presence. Greg talks about his books and shares some nuggets on how you can be successful online. I have with me Greg Jameson. He has been at the forefront of digital commerce since the start. He has 30 plus years of web development. He’s got eCommerce mastery. He has a history of bringing the technical leadership and communication skills to large organizations. He’s the President of WebStores Limited and he focuses his expertise on businesses that need a profitable web presence. I am excited to have him. He’s going to tell us a little bit about some of the books that he’s done, the awards he’s won, and he is going to help us here. Greg, welcome to Heartrepreneur Radio. Thank you, Terri. I am happy to be here with you. You saying 30 years makes me sound like I have been on this planet since the dinosaurs. Maybe true but I’ve learned a few things, so hopefully I can share some of that with your readers. What got you into digital commerce and how did you get there? I’ve been in the computer industry my entire life. My father worked at Colorado State University where he had a research project when I was in high school and I was able to get into computers about a decade before the rest of the world started doing that. I had some early jumpstart on that. 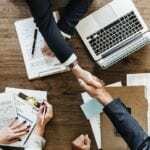 As I started building software systems and working with people, one of the questions that certainly came up was, “How can I sell my stuff online?” That was something that we started doing very early on. I have a website but it doesn’t mean that it’s profitable. Can you talk about the difference between people having a website and making profits from their web presence? 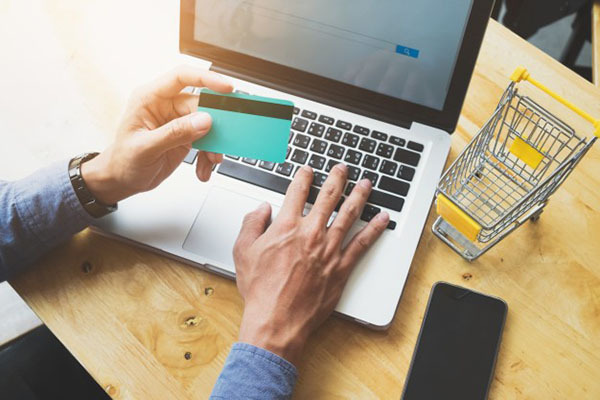 Digital Commerce: Getting to where people make purchases from you on a repeat basis is something that most websites don’t do a good job of. I would venture to say most people have websites that are not profitable, that are out there as a marketing tool for them only. Probably people aren’t even finding them unless they already know who they are. To actually have people to go out and find you because of people referring you, because of people searching you, however, it is that they’re finding you. Then starting to build a relationship with you to where they feel comfortable making purchases from you. Amazon is one that has done the most phenomenal job of that but getting to where people are ready to make purchases from you on a repeat basis is something that most websites don’t do a good job of that. I see that all the time. I’ll see client family members that show me their website and say, “What do you think?” I’m like, “You had a great designer. It looks beautiful. That’s what I can tell you. I can’t tell you that it’s going to generate business for you.” That’s what we need a website for. What tips do you have, if any, to make us more successful on the internet? I agree with that and that’s another thing to bring up because a lot of times, people, for whatever reason, they’re not niching and they’re still trying to appeal to every single person on the planet. We can go on about that for quite a while because it doesn’t work either. We go for a book on Amazon and I want a book on how to buy a racehorse, I don’t look under generic all books. I look under buying a racehorse. What got you interested in an Amazon in particular? If you want to be successful in business, you need to copy other successful people. 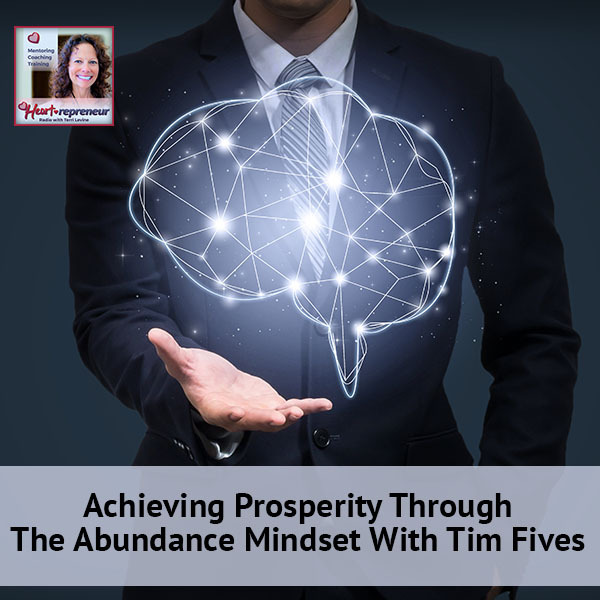 The primary thing is that I truly believed that if you want to be successful in business, you need to do the things that other successful people are doing. As I was sitting here trying to help my customers sell more stuff online, I was like, “Who is the best at selling stuff online? Amazon.” If that’s the case, then let’s try to dissect the things that Amazon does well and figure out how can we apply those same principles to our business, even if it’s a small mom and pop organization. What are the kinds of things that Amazon does that drives sales?” As it turns out, it’s pretty common-sense business practices. It is putting the customer first. It is giving them lots of information. It is having one customer refer another customer in the form of testimonials and reviews. Fairly simple things that most people can implement. They don’t have to follow all of the tenants of Amazon of, “Let’s get big fast and let’s become the world’s number one company,” but basic business principles of trying to help the customer out. I remember one of the simplest things that we did with one of my websites years back. It was my coach training school at CoachInstitute.com. We said, “Here’s the program, here’s a course, here’s the book.” If they were interested in that, we did have, just like Amazon, people who bought X, Y, Z also often bought X, Y, Z. We loved Amazon’s model because I know when I go to Amazon to buy a book and I see four other books on the subject, I usually end up buying at least two books. It’s a great model and it’s also serving the customer. That was the only shift we made on that website and we increased the size of the order and the value that we’re bringing to customers. One of the things that I always thought that Amazon did incredibly well, when you’re sitting there looking at how people buy things online is there’s been a controversy in eCommerce for years about when somebody adds an item to the cart, do you immediately take them to the shopping cart, so they know that the items in the cart and then they can check out? Or do you leave them on the page that they’re on and indicate to them that that item’s in your cart, but we want you to keep shopping? Do you have the continue shopping button thing or do you leave them there where you’re encouraging them to continue shopping? Amazon was like, “Neither one of those things are the answer. What we want to do is we want to show them their cart” and at the same time say, “Since you have that item in your cart, here’s some other things you might be interested in.” They did this hybrid approach, which is clearly the most effective. It’s brilliant and I do see lots of companies modeling that. It’s clear and it works. Then I get down to like a consultant or coach that I work with as a client family member, they’re not modeling that at all. I find that interesting that we’re not looking to Amazon, which clearly has it going on. I love that you’re talking about this. If someone wants to be more of an influencer in their niche and have more impact in their niche, do you have any tips for them? 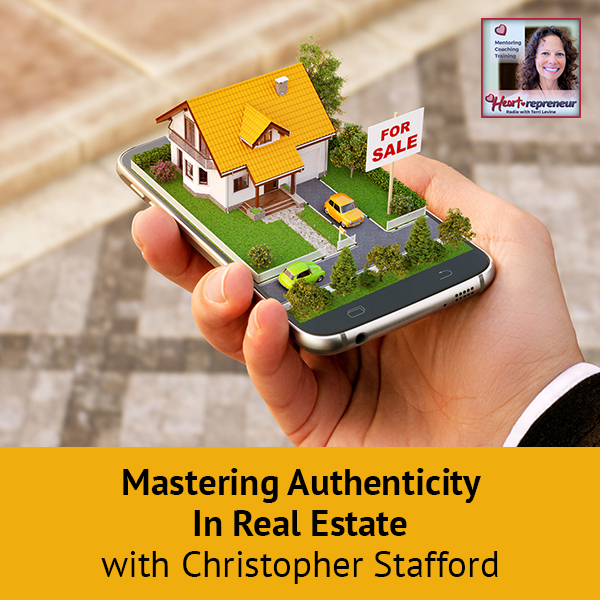 Once you’ve gotten a level of credibility, it’s easy for you to promote products. That is referring to the latest book that I’ve got out there about the effective influencers in your marketing. Whenever someone is referring someone else, they are an influencer, but to get someone to where they have enough of a following and they are recognized as an expert in a particular field is what you want to strive for in any business that you might be in. You want to become an influencer in your industry. One of the best possible ways to do that is to provide a lot of value. Give a lot of yourself. Get that content out there and start to get a following where people are like, when it comes to someone that’s an expert on your example of resources, I can’t think of anybody better than whoever that might be. That person, maybe they’ve established themselves because they were a trainer or a jockey or the stable boy or whatever. Maybe they interviewed a bunch of those kinds of people but it clearly is the person that everybody now looks to saying, “If I want to find out about resourcing, this is who I go to.” Once you’ve gotten that level of credibility, it’s pretty easy for you to promote products, whether they’re your products or somebody else’s products. You have so many awards, International Developer of the Year, Colorado Small Business of the year. You’re listed on the Inc. 500 of the fastest growing companies in America. Greg, you definitely know what you’re talking about. Tell us where can we get your books and remind us of the titles. The books are available on Amazon. It’s the place where I prefer people to buy things because when you leave a positive review on Amazon, which I encourage you to do when you read the books, if you are a verified purchaser, that gives you more credibility in the review. I encourage people to buy them on Amazon. 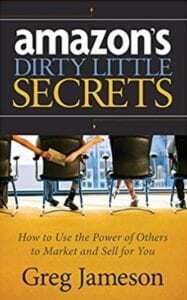 The first book that we were talking about there is Amazon’s Dirty Little Secrets. It’s all about Amazon’s marketing techniques and how you can apply those to your business. The second one is The Influencer Effect, which is all about getting other people to promote your products for you. Any other way that people can connect with you if they’ve resonated with you like I have? The absolute best way is to go to my personal website, which is GregJameson.com/Connect. 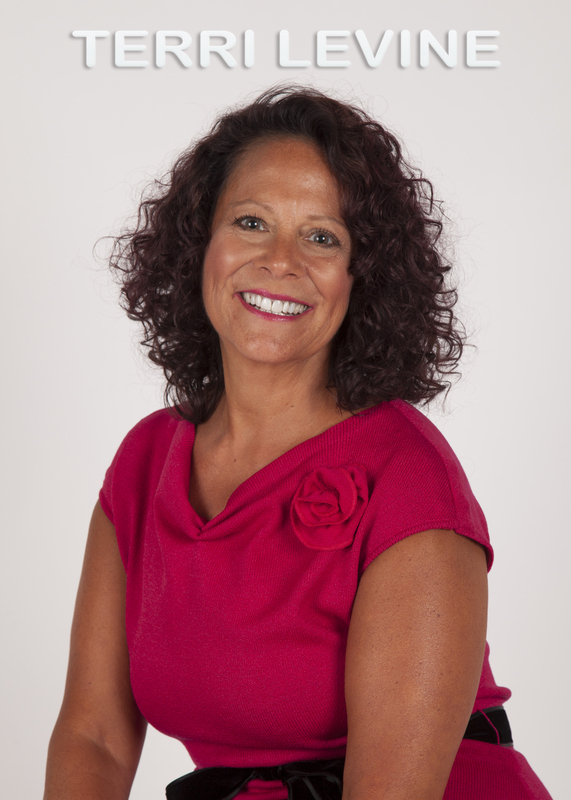 It lists all the different ways that you can connect with me, whether it be through email, social media, my podcast and my blogs. That’s a great way to stay in touch with me. 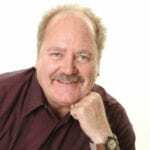 Greg, thank you so much for being here and for sharing your wisdom with us here at Heartrepreneur Radio. I appreciate it, Terri. I’m looking forward to when we see each other again, whether it be or somewhere else on the planet. For everyone, I appreciate you being here at Heartrepreneur Radio. Don’t forget to come over and join our Facebook group. We’ve got about 2,200 members. We’re very active Heartrepreneurs, do business with Heartrepreneurs and we learn from each other. 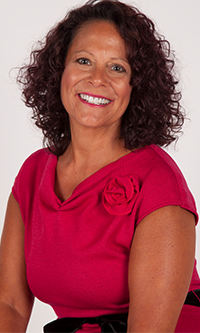 Look in the Facebook groups, find Heartrepreneurs with Terri Levine. I look forward to seeing you there. 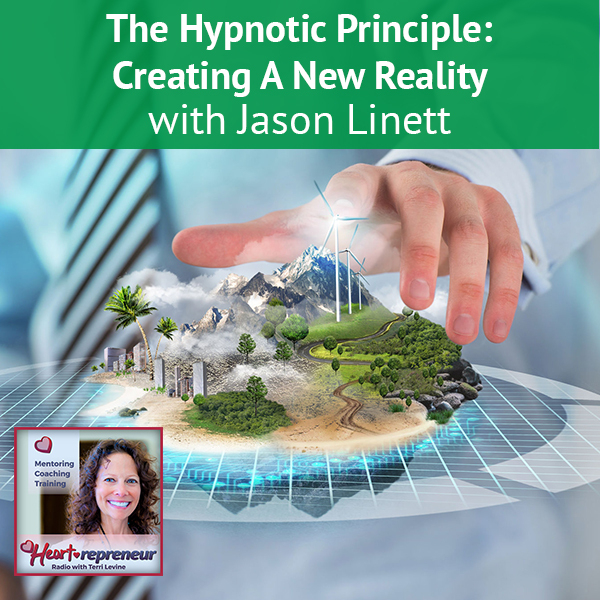 Thanks again for tuning in here at Heartrepreneur Radio.